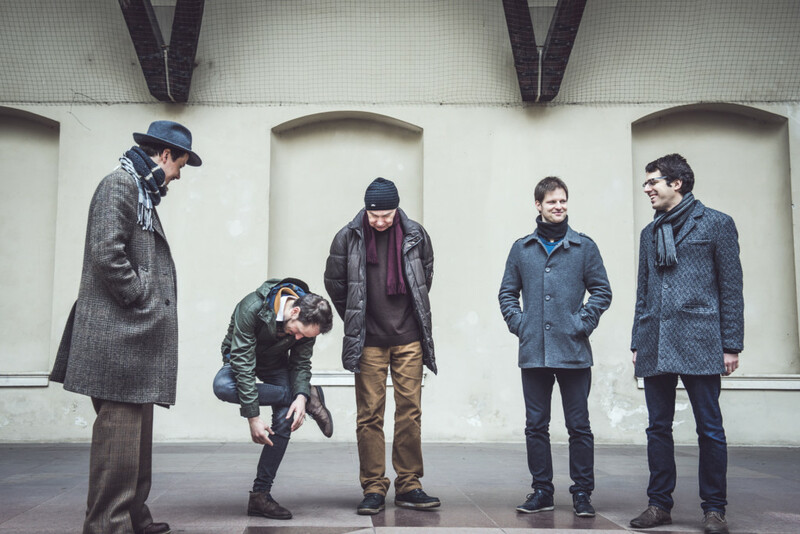 The band Rudolf Antonín came out of my desire to learn how to play and sing some old Czech songs from the repotoire of the R. A. Dvorský orchestra, perhaps not in an orthodox-traditional way, but simply treated as a jazz standard that can even be danced to. And also for once to have a simple, playing band, which would not play any complicated written music, but instead would just be a fun and an easy experience for everyone. I am very lucky to have gathered such exceptional musicians to help me on this journey, as well as to patiently withstand my singing and pianistic begginings.